Our Year 10 options booklet provides an in-depth review of every subject we offer to our Senior School students. We offer a vast array of academic subjects to our Senior School students. 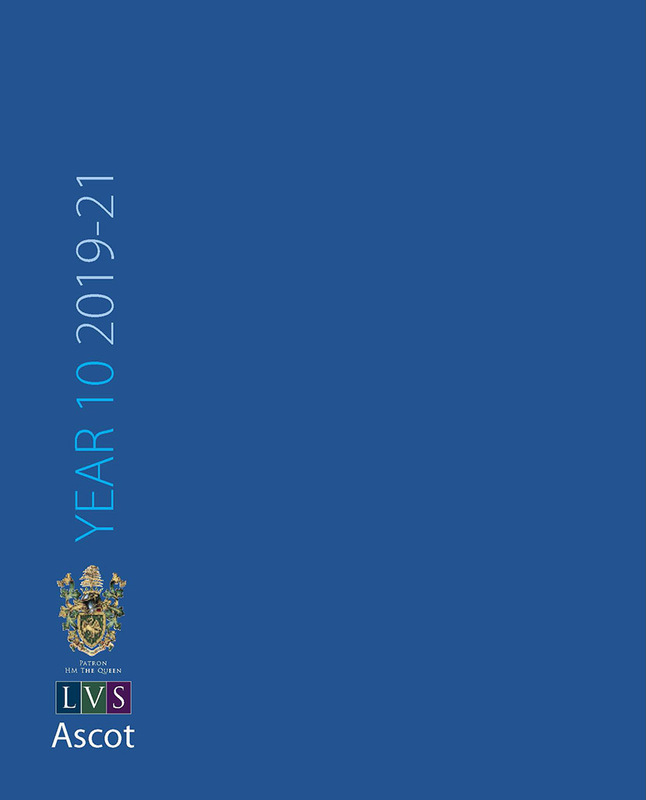 At LVS Ascot, we only set in English, Science and Maths – and only in the latter in Year 7; all other Year 7 lessons are mixed ability. From Year 8, the other two subjects are set – and will be throughout the GCSE years. No other subjects are set at any time. Average class sizes are around 15 students – though this may go up to 22/24 in a top-set English or Maths classes. Benchmarking is done via GL Assessment tests at Year 7 and mid-year entry; again at Year 10. Year 12s are benchmarked via the CEM ALIS test. 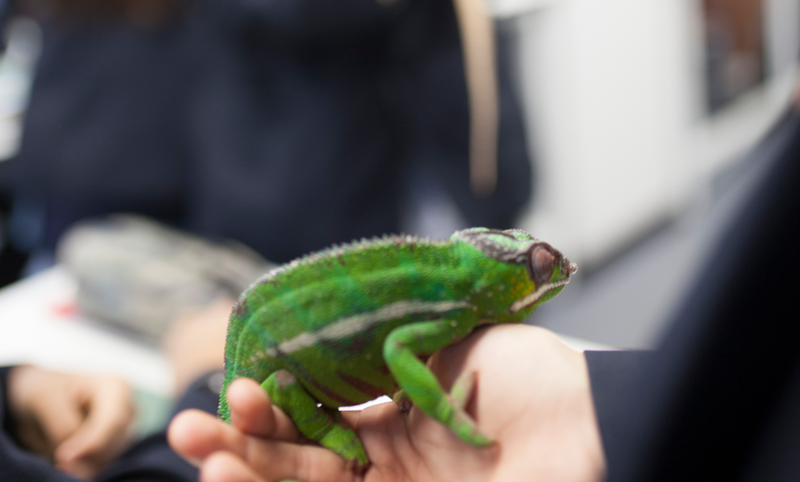 Our highly-able students are supported through a combination of subject-specific enrichment, unique breakaway classes and enrichment speakers and trips. We have also joined NACE – National Association for Able Children in Education- and from September 2018, we have been using their framework to work towards a special accreditation which judges how well we cater for the most able. If one of our pupils are struggling, they are assisted by a combination of teacher/pastoral support and – if required – our dedicated Additional Learning Needs department. Individual student progress is measured through a combination of class work, homework, subject level tests, end of year assessments, and public exams.